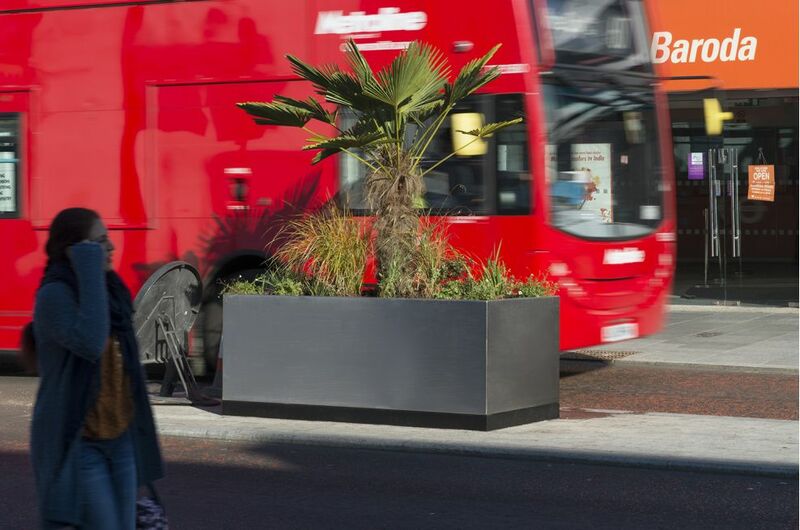 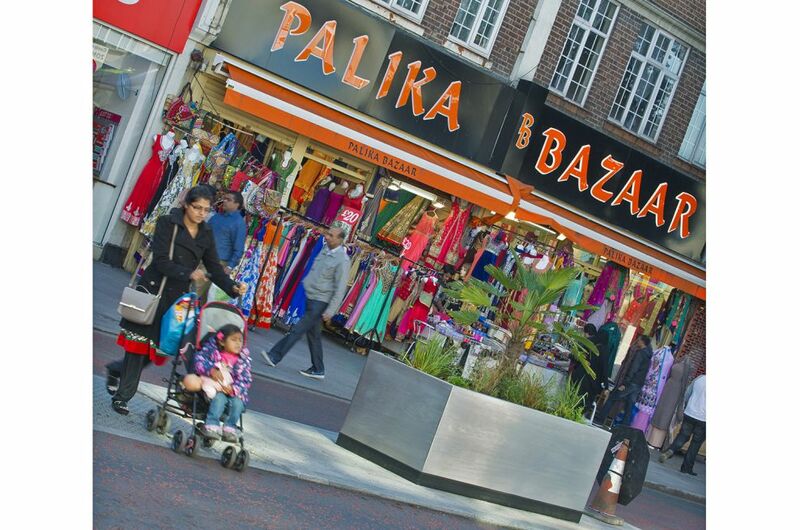 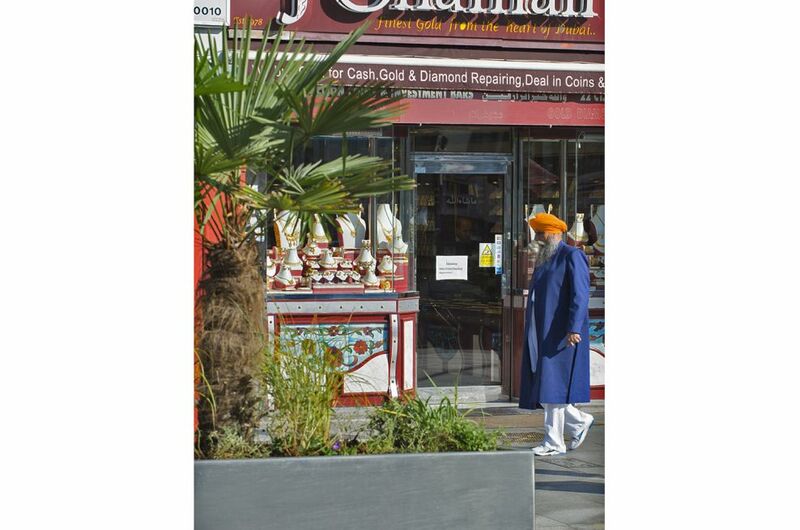 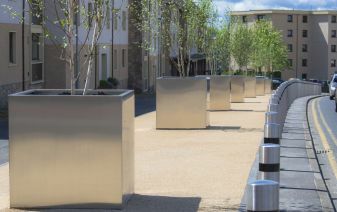 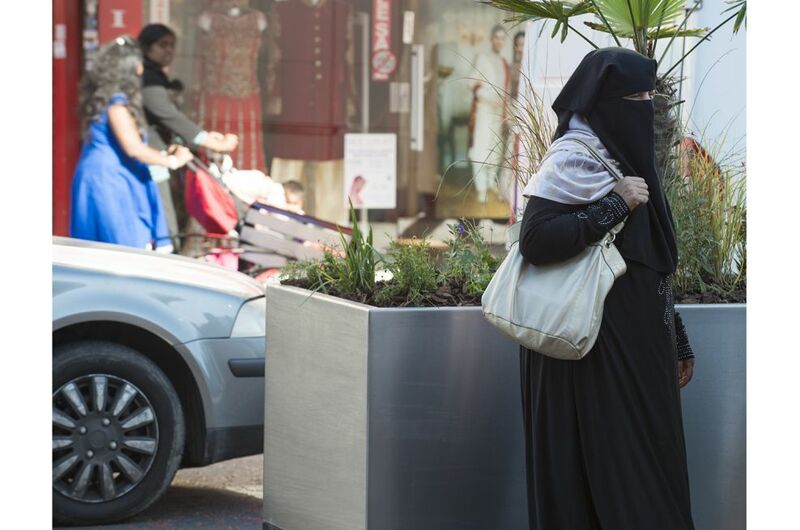 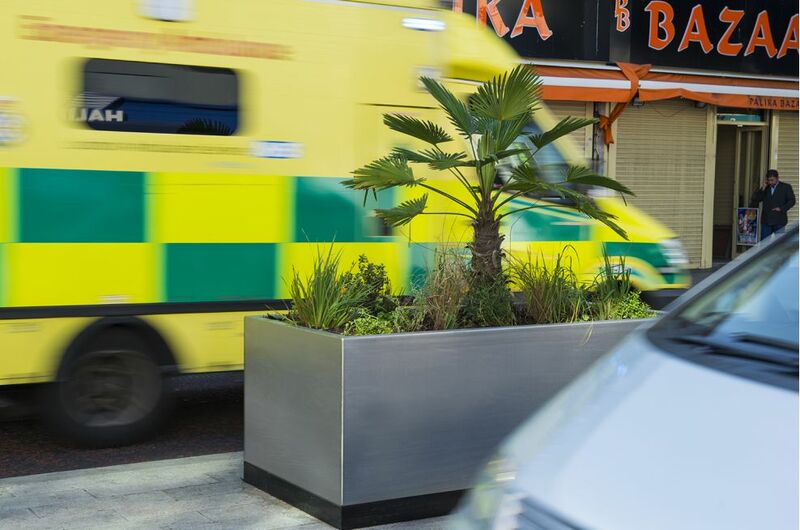 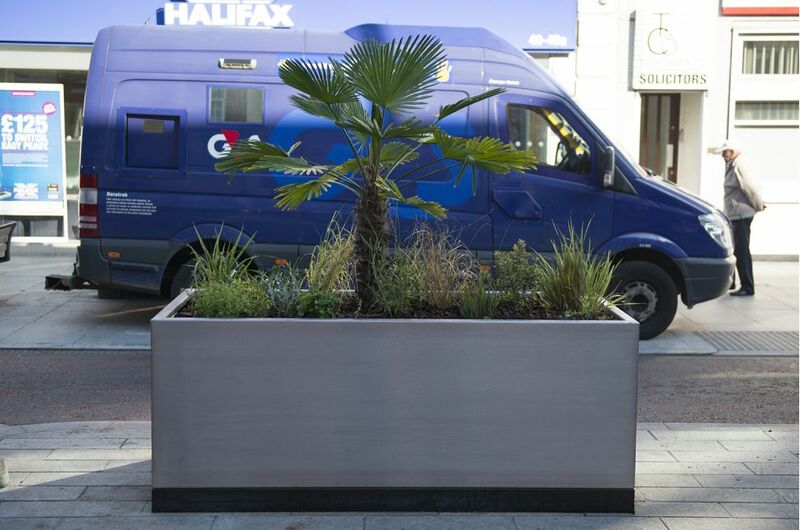 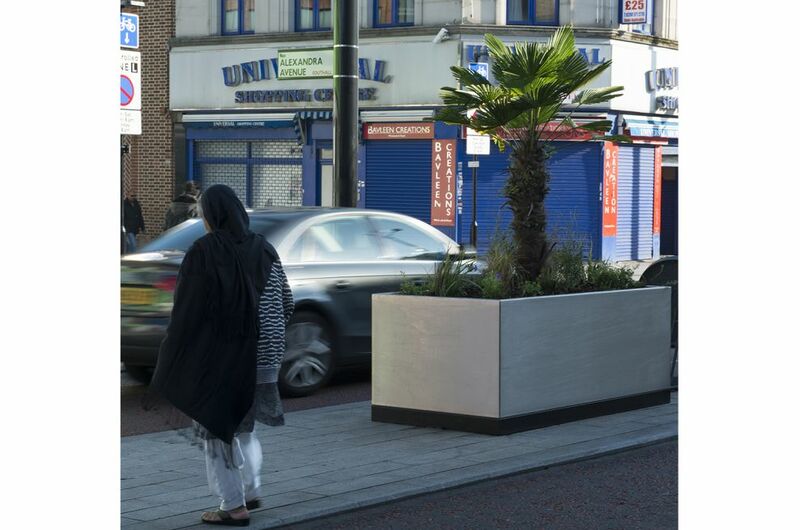 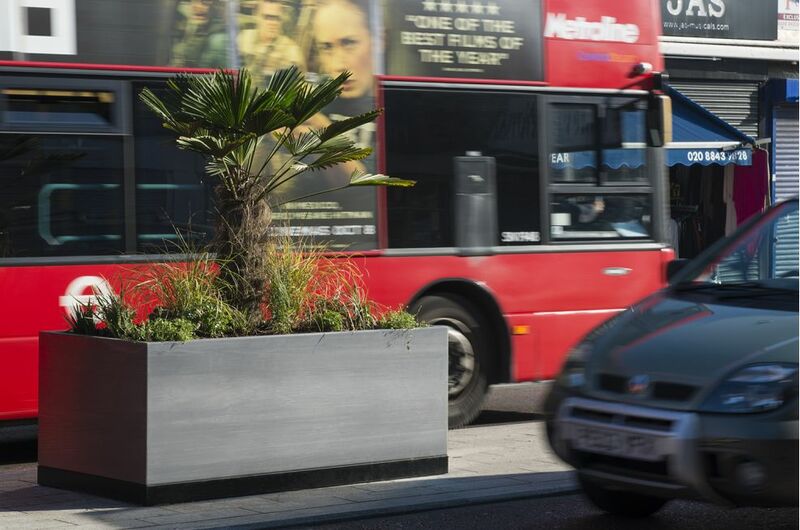 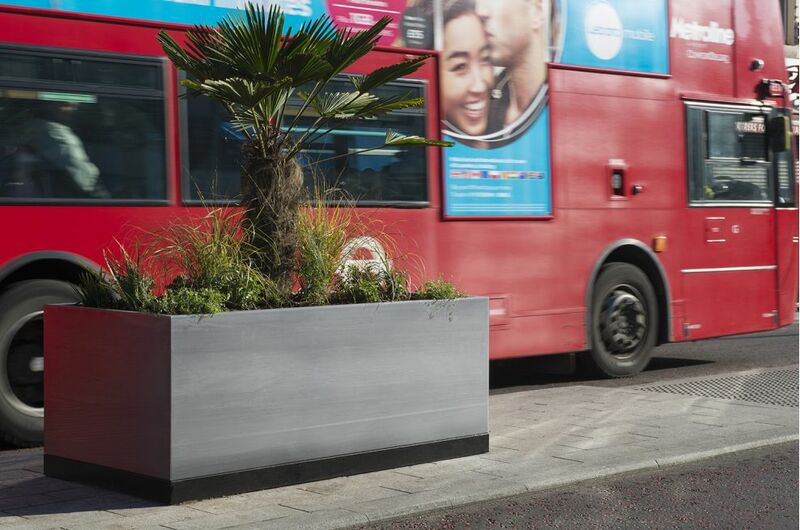 Bespoke stainless steel planters were specified by Ealing Council, as part of streetscape improvements to Southall Broadway – a section of the Uxbridge Road in the town centre of Southall, West London. 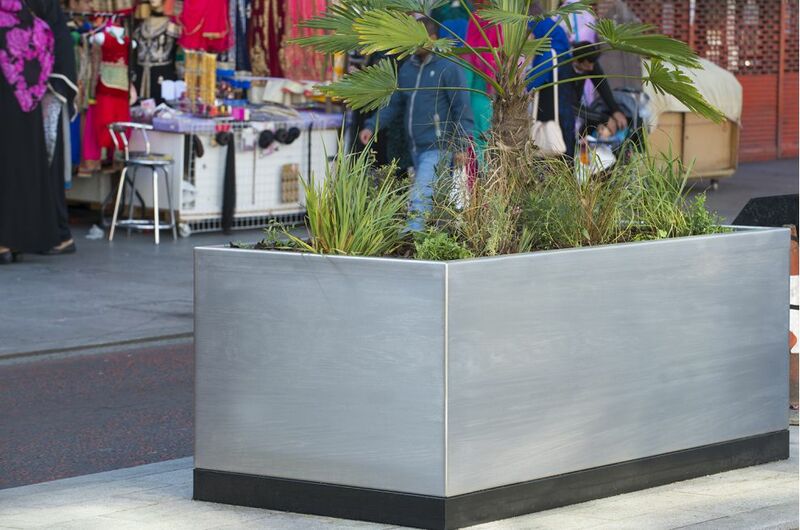 IOTA also supplied an internal water reservoir system for each planter. 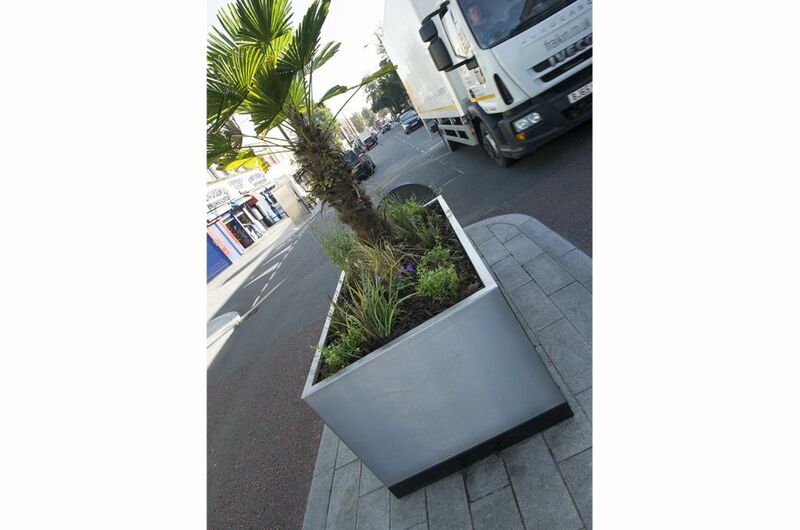 The planters were designed and specified by the Major Projects & Development Team of Ealing Council, and formed part of improvements to Southall Broadway aimed to result in a more attractive and safer street, more space for pedestrians and cyclists, and better traffic flow. 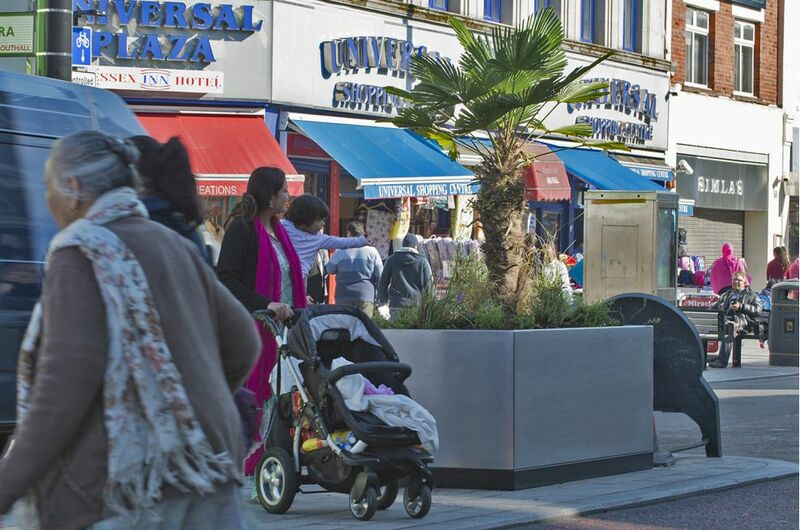 These works themselves form one part of a larger, 5-year plan of major improvements led by Ealing Council, called the Southall Big Plan.